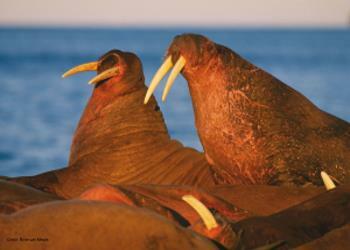 Cruise along Norway’s rugged and majestic coastline in Winter or Summer on a voyage with Hurtriguten. 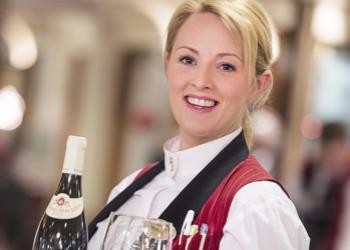 Ships depart daily so we can build a package for travel on date that suits you. 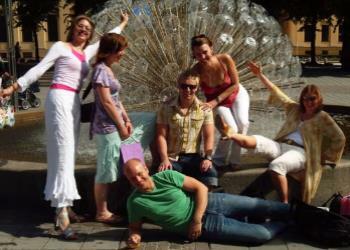 Explore the Scandinavian capitals this Summer on an Escorted Tour. Itineraries include Norway (Oslo, Bergen & the fjords), Stockholm (Sweden), Helsinki (Finland), Denmark (Copenhagen) and St Petersburg in Russia. 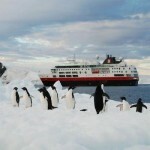 Hurtigruten is a market leader in expedition cruises to Antarctica and the Arctic (Svalbard / Spitsbergen, Greenland, Iceland). Between seasons, their one-off itineraries include additional destinations such as Canada, South America and The Amazon, Europe and the British Isles. Norway is a well kept secret as a holiday destination. With marvellous cities to explore and stunning scenery to experience, including the majestic fjords, there’s something for everyone including culture vultures, walkers, active holidays, short breaks and fishing trips. Northern Norway is one of the best places in the world to see the Northern Lights. We offer the largest selection of Northern Lights holiday packages in Ireland and can include activities such as a cruise, dog sledding, whale watching, snowmobiling or staying in an ice hotel. Bermuda is the ultimate in luxury island holidays. 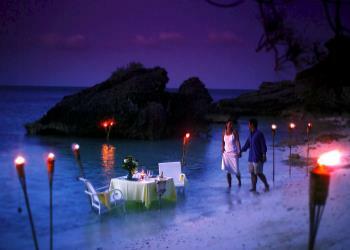 As a romantic honeymoon destination we think it’s one of the best. It’s a golfer’s paradise and it makes for a great winter sun break. Bermuda is easy to get to with direct flights from the UK. 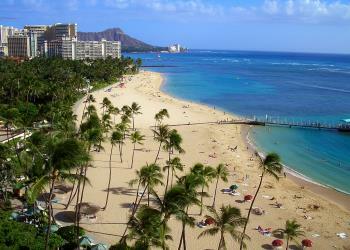 Hawaii is a fabulous year round sun holiday or honeymoon destination. It is easily combinable with a stay in Los Angeles, San Francisco, Las Vegas or even New York. 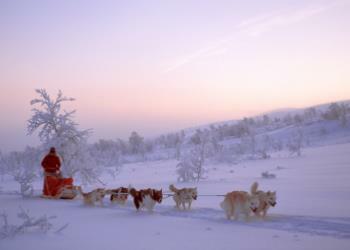 When it comes to travelling in Norway, nobody else knows the country like Project Travel. Whether you want to visit in Winter to see the Northern Lights, or in Summer when there are a whole raft of outdoor activities to enjoy under the Midnight Sun, including Hurtigruten Norwegian Coastal and fjord cruises, walking and cycling, then we can help. We create short breaks and holidays, including fly-drive packages, in Norway combining city breaks in Oslo and Bergen with exploring the fjords, mountains and countryside. Norway is an ideal destination for people travelling on their own, for couples and group travel for all ages and interests. We also offer organised escorted fjord and city tours during the Summer as well as group departures and independent trips to see the Northern Lights in Winter. 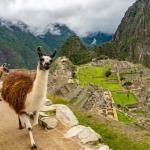 Project Travel is only travel agency in Ireland specialising in Norway. We are also a leading agent in Ireland for Hurtigruten Norwegian Coastal Voyages whose ships cruise along the stunning coast of Norway every day of the year. 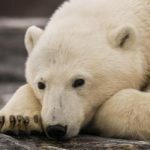 Hurtigruten also offers worldwide Explorer voyages to Antarctica, Greenland, Iceland and the home of the polar bear, Spitsbergen (Svalbard). Other options include the Northwest Passage, North America & Canada, the Caribbean, the Amazon, the Galapagos, Central America, South America and Europe. Please contact us to discuss your preferences and options available. 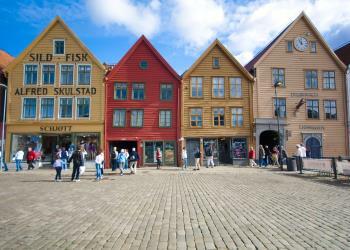 Trust your trip to Norway to the only Norway specialist travel agent in Ireland, Project Travel. For romantic and special honeymoons or a fabulous sun holiday, consider Bermuda or Hawaii which we offer from our sister travel agency, Aloha Holidays. Please call us now on 01 210 8391 or email contact@project-travel.ie to find out more about our holidays or to book immediately.